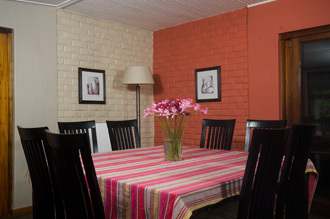 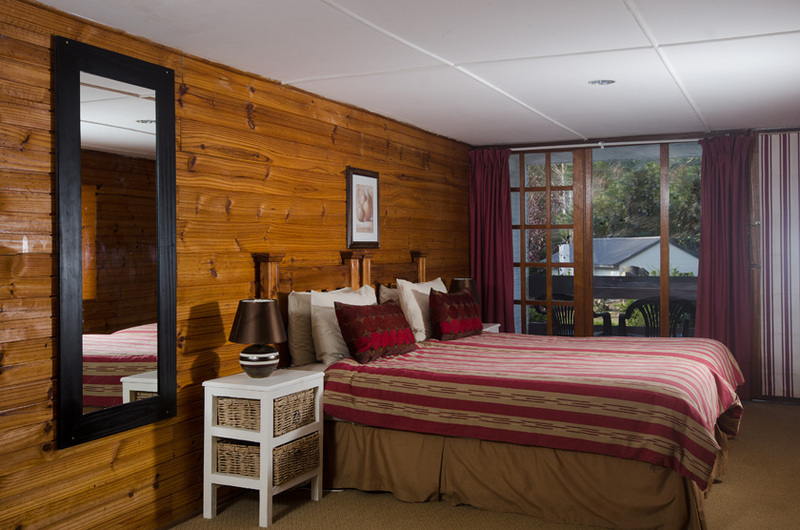 Hadeda comprises three family-sized bedrooms, each with their own bathroom, accommodating 7 comfortably. 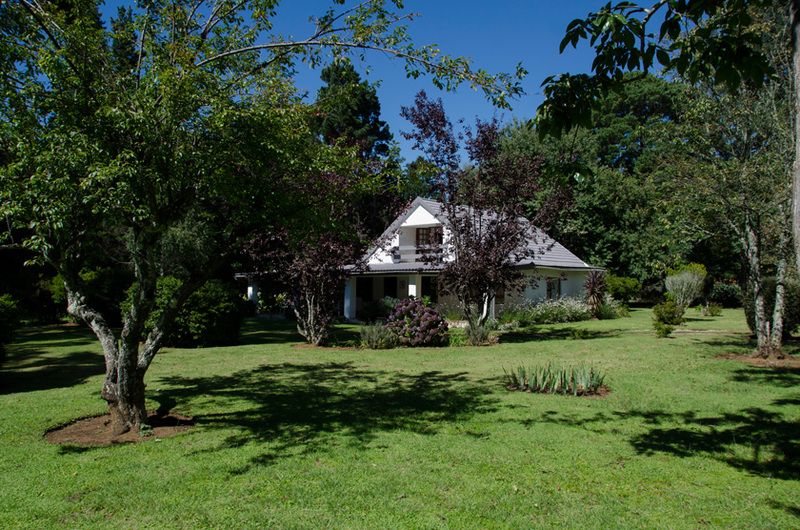 It is exceptionally private. 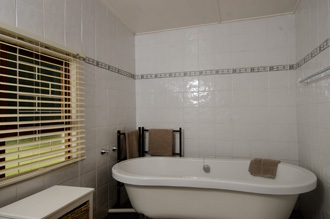 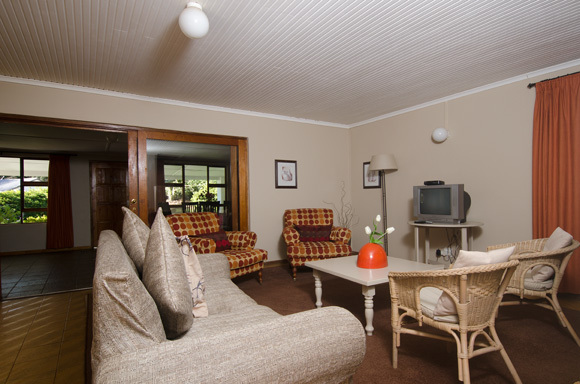 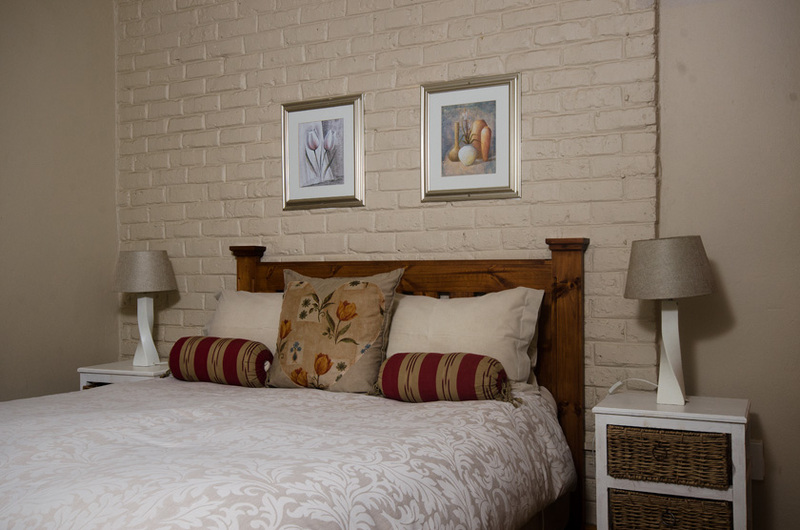 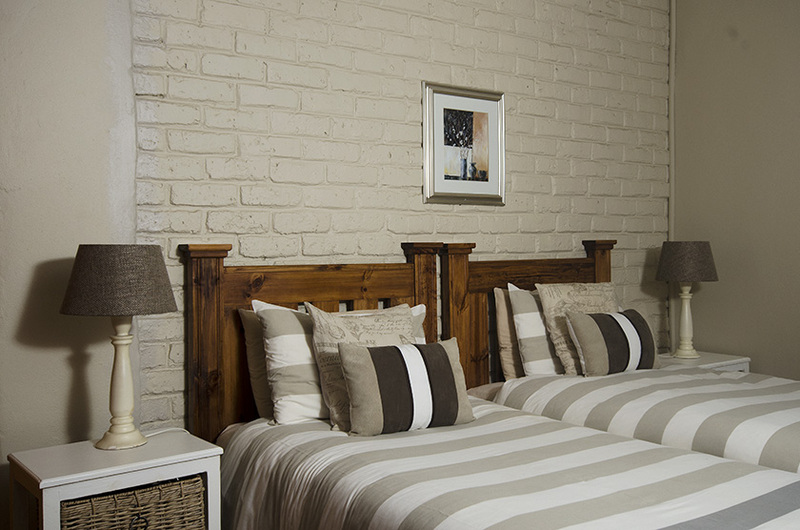 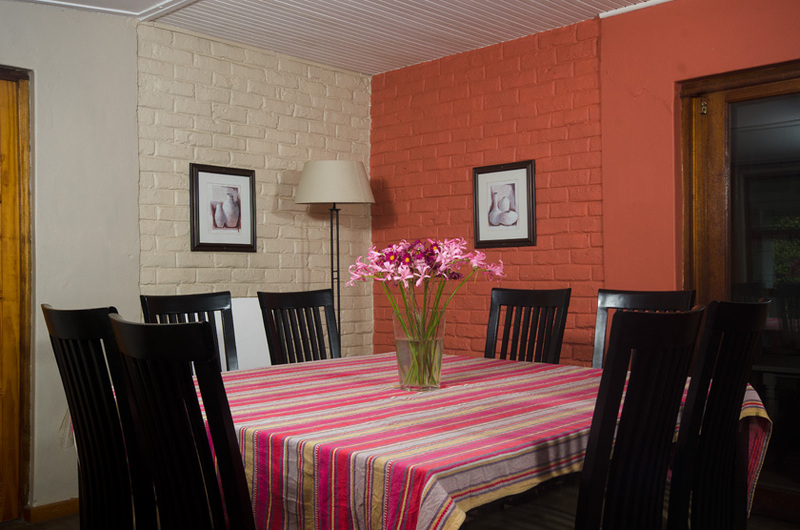 Rate for the cottage: R1 820 per night. 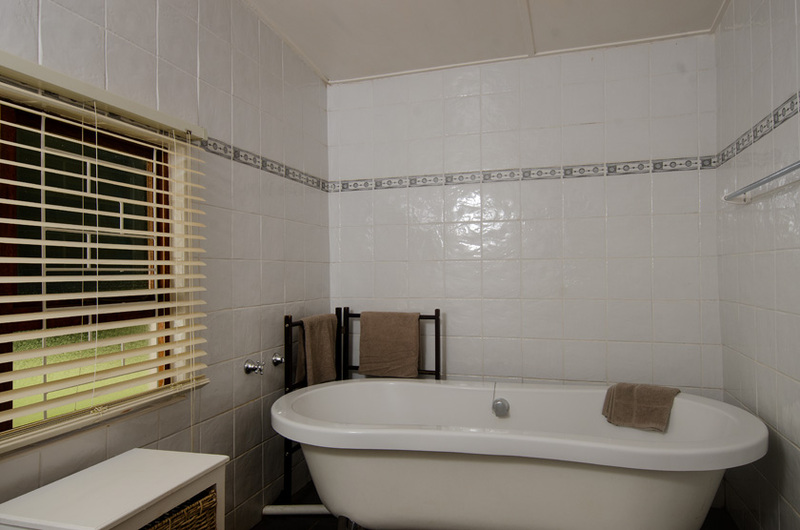 3 Bathrooms (1 with bath, 2 with shower).